Perfect for kids bedrooms, nurseries and big kids too! 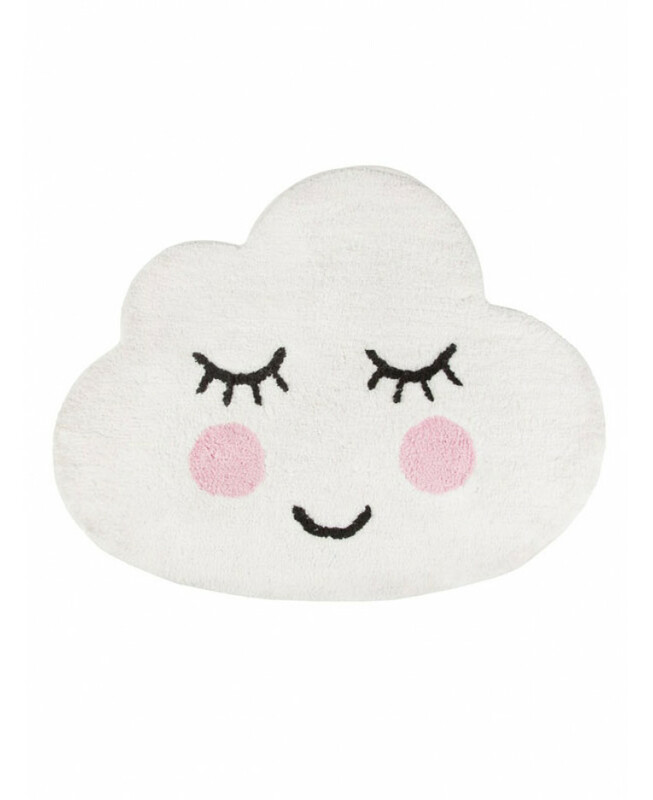 This Sweet Dreams Smiling Cloud floor rug is part of the Sass and Belle key collection and is the perfect way to add an on-trend cloud theme to your home at an affordable price. 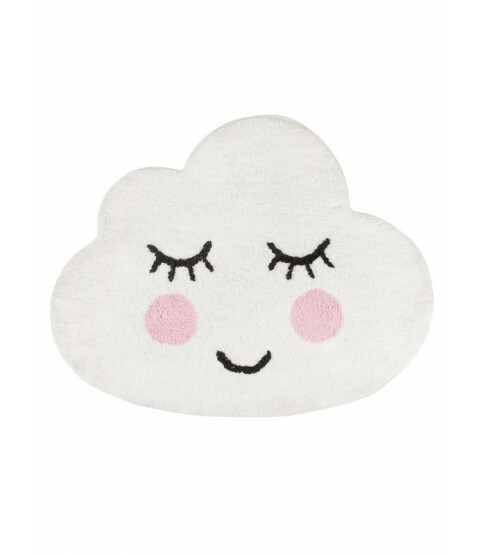 The cloud shaped rug features a lovable smiling face and offers a stylish and contemporary finishing touch to your little ones bedroom, nursery or playroom. 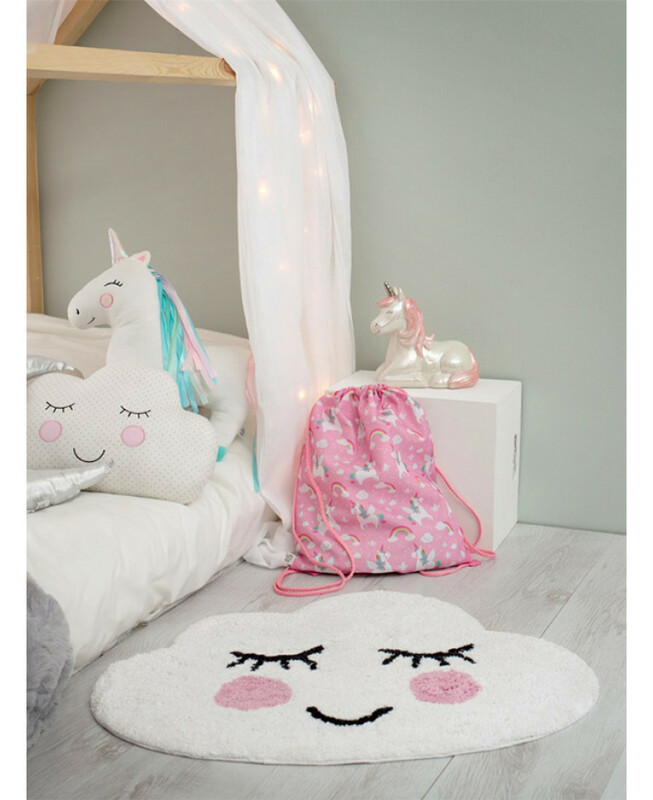 Made from 100% cotton, the rug has a super-soft feel and coordinates with the other cloud and star themed items we have available include themed bedding, lighting and curtains.